CasaSito Association > Newsletter > Mid-Year Update on Our Program! Mid-Year Update on Our Program! 20 17 is quickly passing here at CasaSito! Recently we held mid-year evaluations with all of our scholars. This is an opportunity for each scholar to meet individually with members of the scholarship committee to see how they are doing in the Youth Development Program. 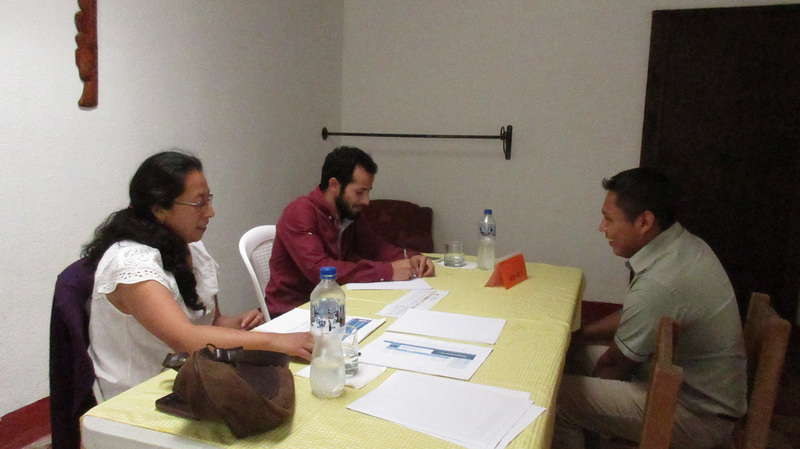 In addition, we meet with their parents to share their progress. We do this thorough process because we want to ensure our youth are doing well in school, meeting our program goals, and are healthy, happy people! Committee members reviewed scholars’ grades, participation in extracurricular activities, workshop attendance, and staff observations. This allowed them to have a better understanding on each scholars’ progress. For many of our scholars, there was a huge improvement with their grades and personal development. Many discussed how they struggled at the beginning of the year, but are now improving. While some still had low grades, they said they would continue studying and finish the school year strong! Parents also shared changes they have seen at home. One mother said she can see our program’s impact on her daughter. Before she would have to constantly check whether or not her daughter was completing her homework, but now she sees how dedicated she is to her studies and the results are shining through her grades, responsibility, and character. Scholars we re asked to share their future goals and one expressed how she wanted to play a role in creating change in Guatemala. After hearing all the work our scholars put into their studies and personal development, committee members were extremely impressed and shared this with parents and staff. We want to set each and every scholar for success and with mid-year evaluation results, we know how to proceed in better supporting our youth. Thank you for continuing to support CasaSito and our programs. We would not be able to provide the individual attention and support to our youth without your generosity! 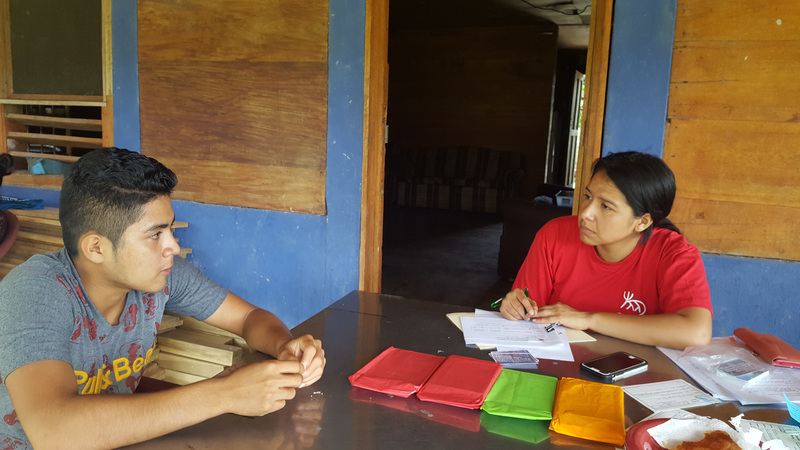 University ScholarSalvador is finishing his university degree in teaching with concentrations in administration and evaluation. We are pleased to share that he currently has a 94 grade point average, the highest in his class! In November he will complete his degree by defending his thesis. 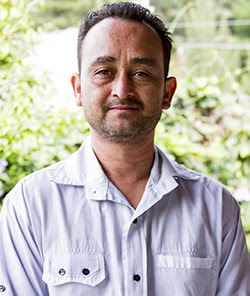 Salvador is not only an exceptional university scholar, but he is also our Monitoring and Evaluation Officer & Internal Accountant. He is responsible for creating measurable monitoring and evaluation tools as well as inputting financial data in our accounting system. We are extremely proud of Salvador and his achievements! 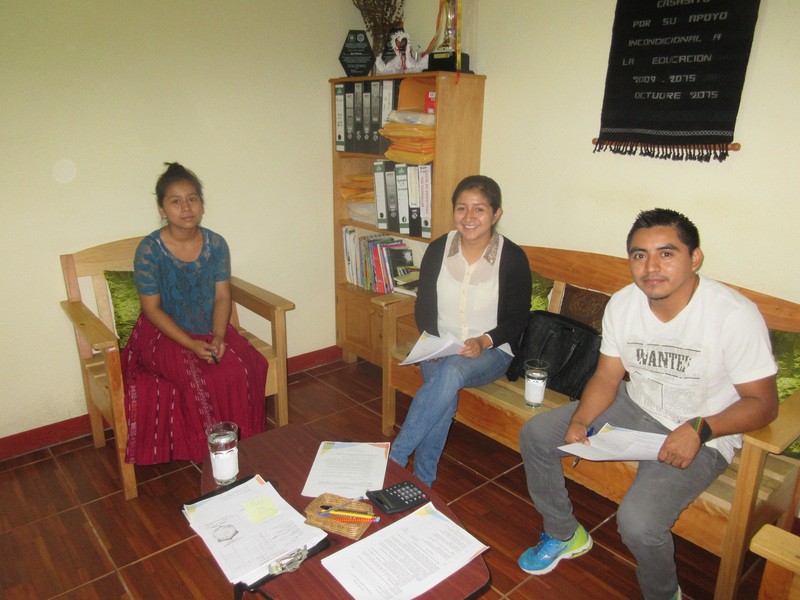 Rural Youth Development Program FacilitatorWe welcomed Margarita to the CasaSito family in July. She has a degree in social work and is currently pursuing a master’s degree in social protection systems management. She has experience working as a university professor, project management, and public administration. 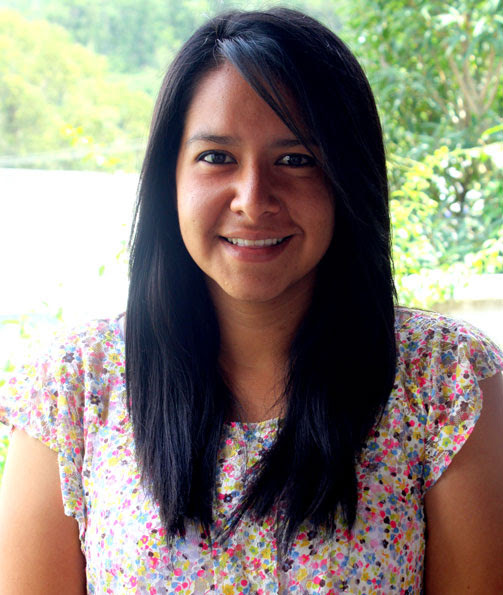 In her role, Margarita organizes scholar evaluations, supports with scholar monitoring sessions, coordinates parent and scholar workshops, and supports scholars with their leadership development.